Wow. There's a lot of twists and turns in this suspense novel. It kept me turning the pages! While I suspected a couple of things (like the nosey neighbor), I didn't expect the ending. Thanks for a thrill ride, Shari Lapena. This was a very good read. 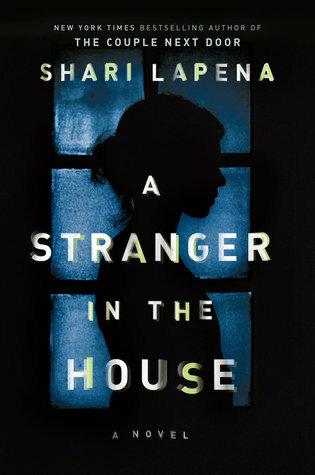 Sign into Goodreads to see if any of your friends have read A Stranger in the House.